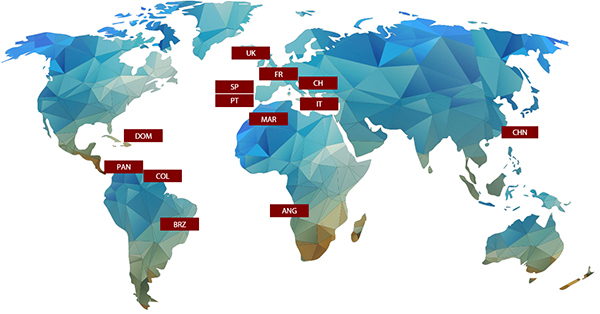 Currently represented in 13 countries, the ICU is present in 4 continents: Europe, South America, Africa and Asia. On a local level we forge partnerships with institutions that represent the values and the mission of the ICU, and which defend the ethical and professional interests of the activity as a clear indication of commitment to the world of Coaching. Local partnerships ensure the growth of this platform of knowledge and research in each country, providing access to rigorous training in the practice of Coaching.